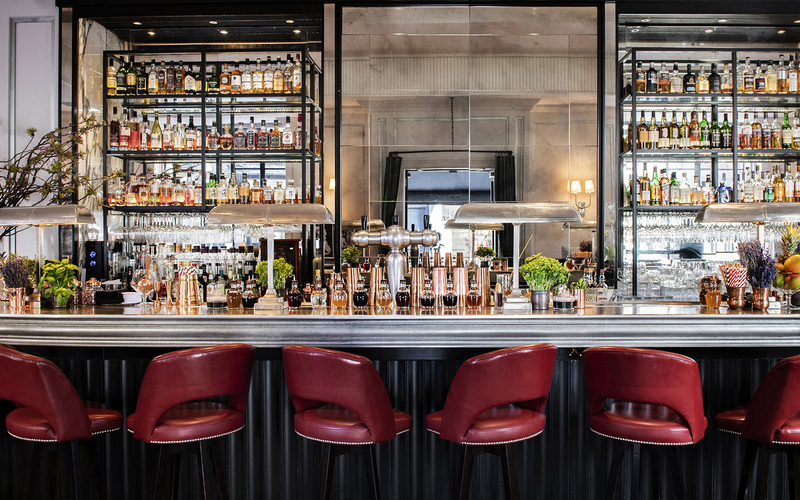 Set in the heart of Marylebone, 108 Brasserie, just off Marylebone High Street at the top of Marylebone Lane, houses two distinctive areas; the bar, a chic and sophisticated drinking and dining area and the brasserie’s dining space, where its modern British dishes take centre stage. 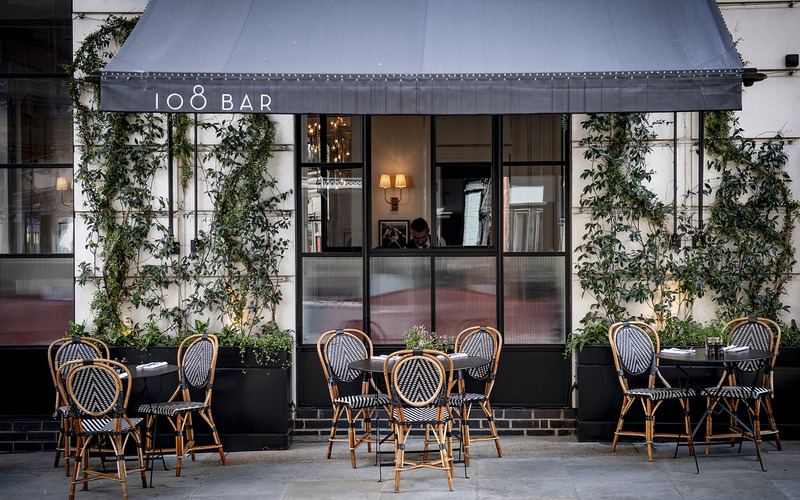 108 Brasserie represents local dining at its very best; hearty, uncomplicated food made from the highest quality ingredients centred around the restaurant’s Josper grill. 108’s dining area offers brasserie-style dining and is open all day, seven days a week, serving breakfast, lunch and dinner - great food, good wine and friendly service are the order of the day.